EAT IT – Street Food Festival 8th ed. 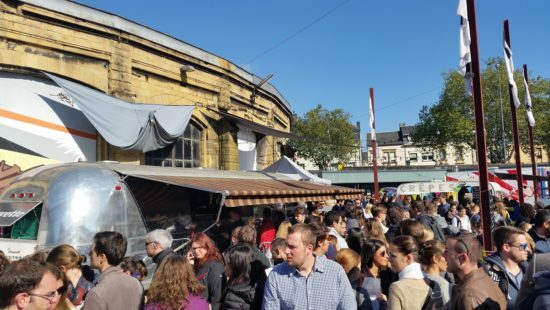 Check out the 8th edition of the EAT IT Street Food Festival which is going from strength to strength and taking place at the Rotandes (Gare). 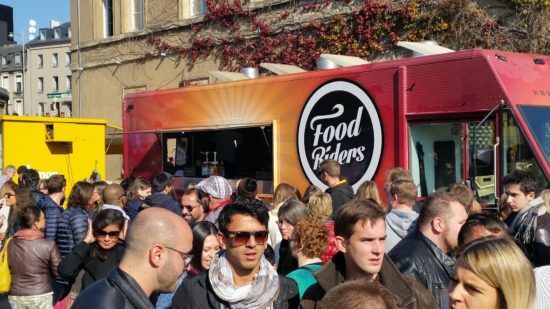 Indeed good news for all the hungry people out there: the 8th edition of EAT IT will take place over 2 days this upcoming weekend and the foodtrucks are as usual serving really delicious street food. All you need to satisfy your guilty pleasures from yummi burgers to very, very tasty Asian dim sum or fresh gyoza for instance, there is an explosion of taste happening in your mouth once you step into the street food world. Depending on the weather conditions this will be one event not to miss. Even if the sky might be overcast it is nevertheless still worth a visit as it is only a short hop away from Avenue de la Gare and let’s face it, you really want to try this. This year for the first time all packaging will be eco-friendly. It’s about time – death to plastic the #1 environmental polluter. We tend to google things to do, places to go to or shops to visit. Yet in Luxembourg a lot of information gets passed around by word of mouth or you have to be an insider to know about it. 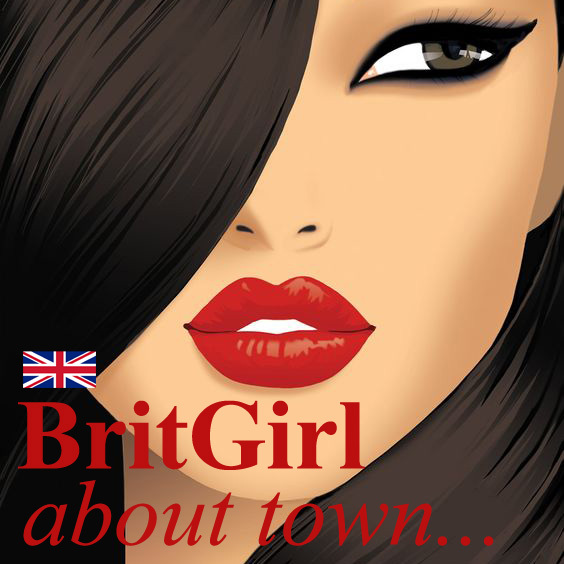 -Whether you are an expat or a local or perhaps are just visiting the Grand Duchy for a few days we want to keep you posted on the latest in town and get things moving. This is the reasons we have created the Urban Fox, to keep you up to date with the latest stuff we have heard – the talk of town so to say some useful, some gossip and some well.... plain useless really.